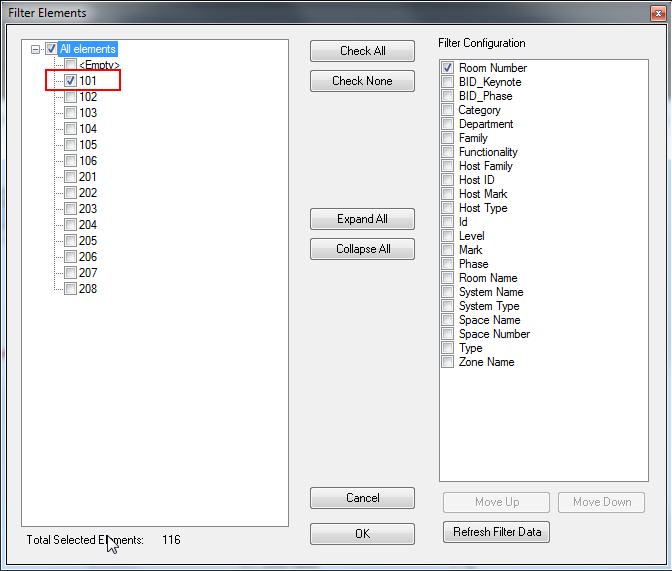 AGACAD has a nifty free add-on for Revit® called Smart Select. 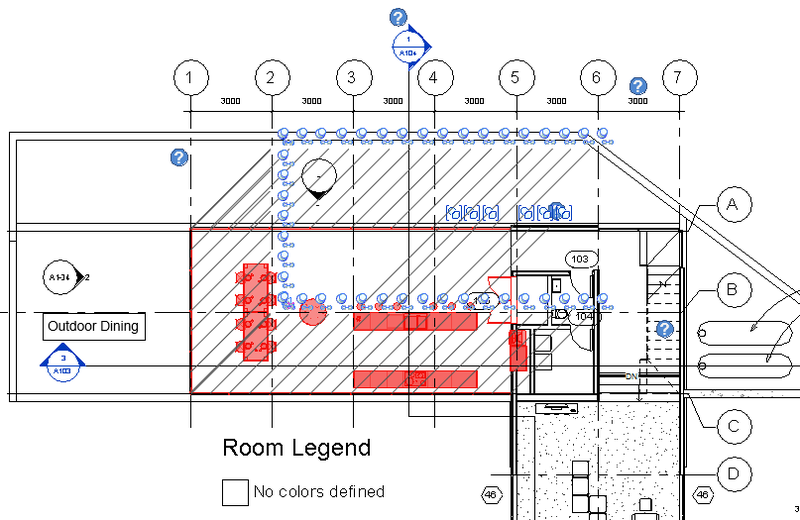 We invite all Revit users to download this free tool and see how it speeds up your tasks! It’s basically a multi-element, auto-selection tool that lets you quickly select elements in a room or space by category, family, or type. This is invaluable in cases when you need to, for instance, write room data to a certain type of element in a room because it eliminates repetitive and inaccurate manual selection. Result: all elements in that room or space are selected. Create a new parameter. 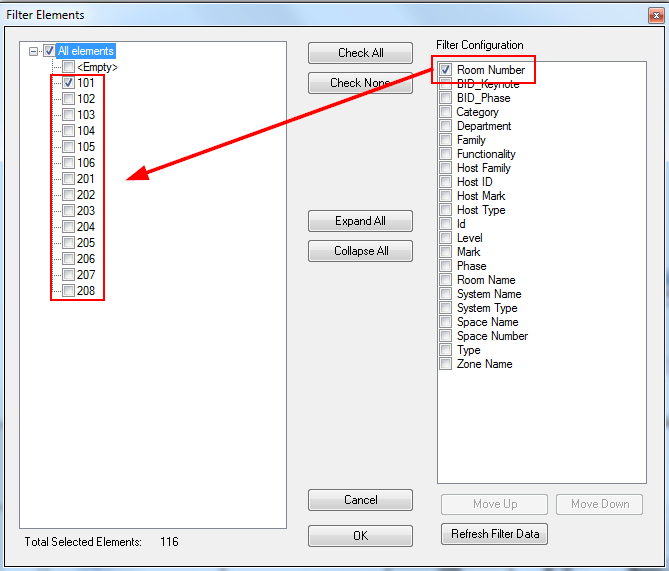 Make sure that this parameter is set to be “Values can Vary by group instance”, and add this parameter to all Revit Categories! And finally, write your needed data to all elements in the selected room. That's it! Get Smart Select for free and see how useful it is! Just download our TOOLS4BIM Dock below for your version of Revit. Then, open Revit, and smartly select Smart Select from the TOOLS4BIM Dock. New to AGACAD? Welcome and thanks for reading! We offer a lot of solutions that make your life in Autodesk® Revit® easier - from Wood & Metal Framing to MEP to Precast to element and family management. For more information about our software, check e-help in the TOOLS4BIM Dock and watch our webinars and getting-started videos.